Well balanced performance on the open road. 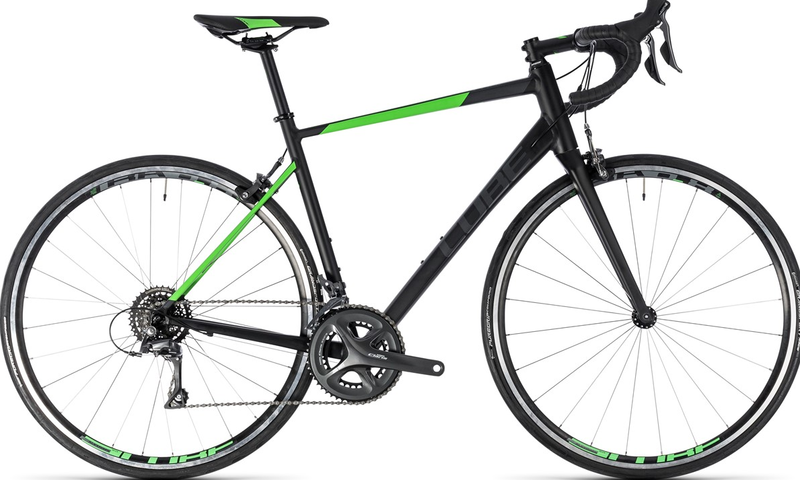 The Cube Attain is a road bike that features endurance style geometry with compliance features designed in to offer a comfortable and efficient ride. A great first road bike the Cube Attain is ideal for sportives and charity rides as well as fitness training. It's the perfect blend of ride comfort and safe, predictable control in any situation.